Storey Publishing, LLC, 9781612127347, 232pp. 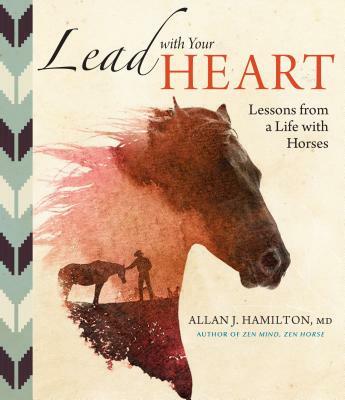 "Hamilton transfers life lessons learned from his history with horses to be applicable to anyone wishing to live a more mindful life. Both the writing and paintings invite quiet reflection on the ways we live, act, and interact with each other, horses, and the world."